Nescafe Basement season 5 after a long wait of almost 2 years is all set to air on 1st February 2019. 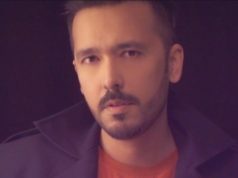 Announcing season 5 with an upbeat ‘Jaagna Toh Parega’, the music video is a one take / single shot video that features 40+ artists performing live on the floor. It will not be a lie if I say that working alongside Xulfi is considered as a recognized springboard for launching the career of many artists. READ: Nescafé Basement wins the PAS Award! 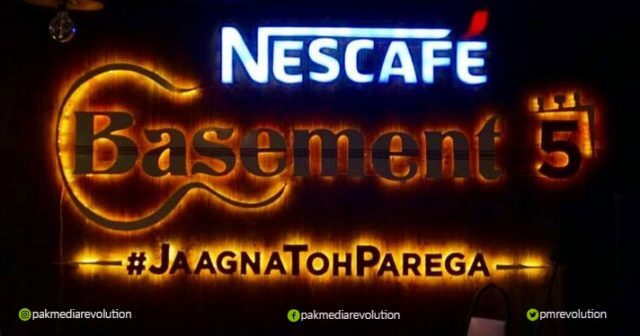 Nescafe Basement as earned recognition over the past 6 years and has earned PAS award too. These are the only awards in Pakistan for advertising campaigns! Nescafe Basement is Xulfi’s brain child, and thats not all, he hand picks the talent and mentors them too. 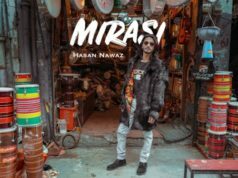 Nescafe Basement is directed by Murtaza Niaz (Murzie) while the video production is by PMR Studio Works. Previous articlePitbull and Junoon to Perform at the PSL opening ceremony.